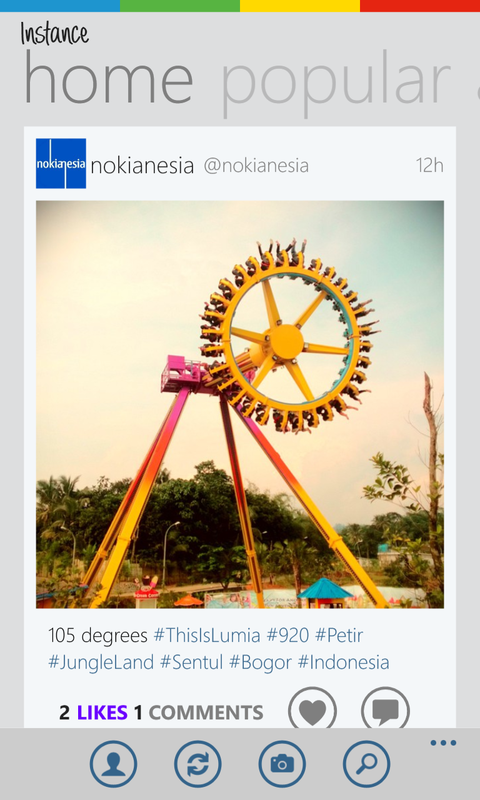 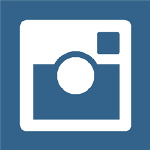 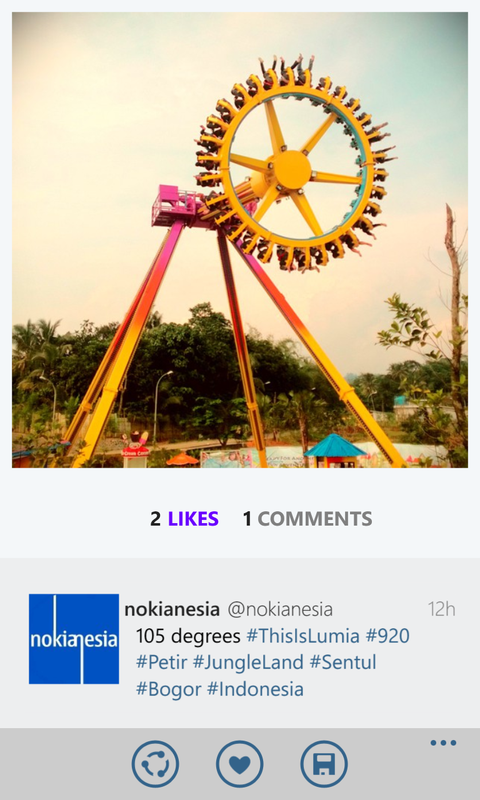 Quick heads-up, "Itsdagram" a full feature Instagram application for Nokia Lumia with Windows Phone 8 is updated to version 1.3.0 and re branded to "Instance". 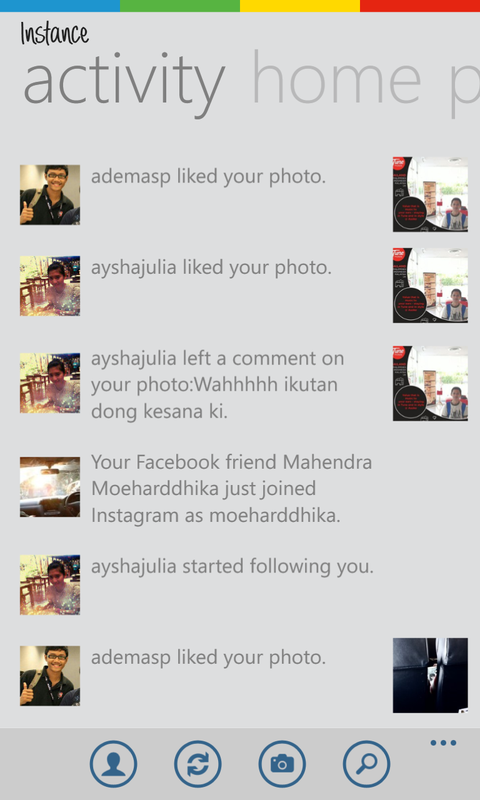 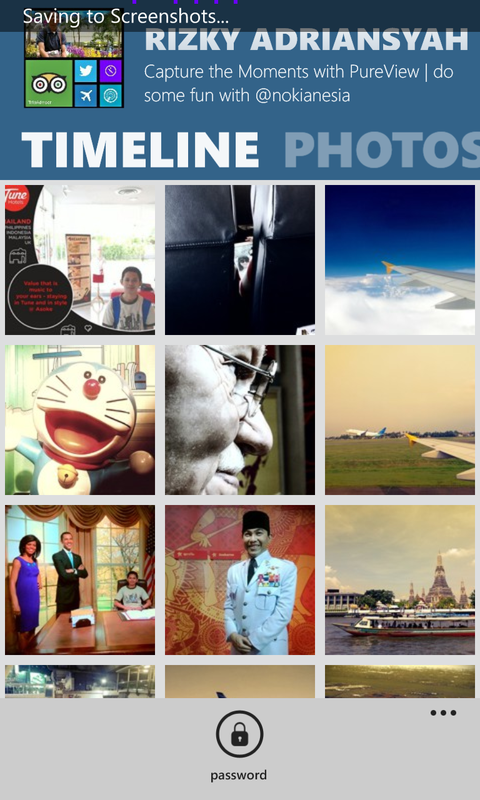 "Instance" version 1.3.0 brings new look for home feed page, faster loading and also fast searching friend on facebook. 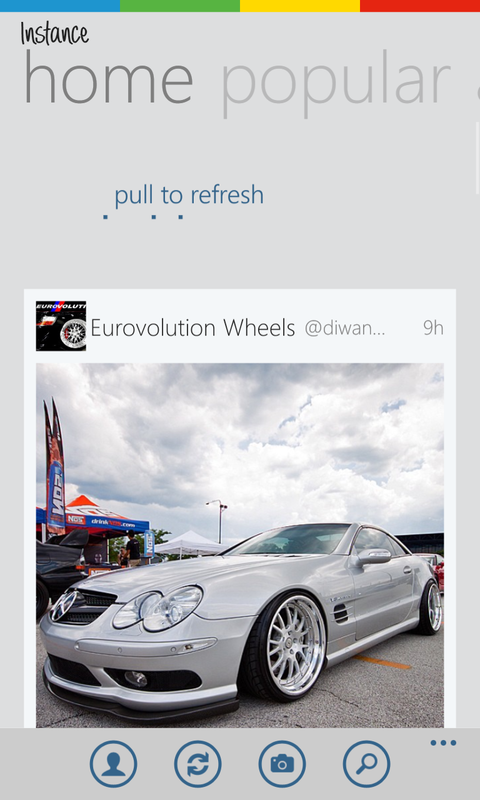 Last but not least there is also new "Pull to refresh" feature on "Instance" version 1.3.0.